This book is jam-packed with uber-cool techniques that help you take your coloring from good to great! 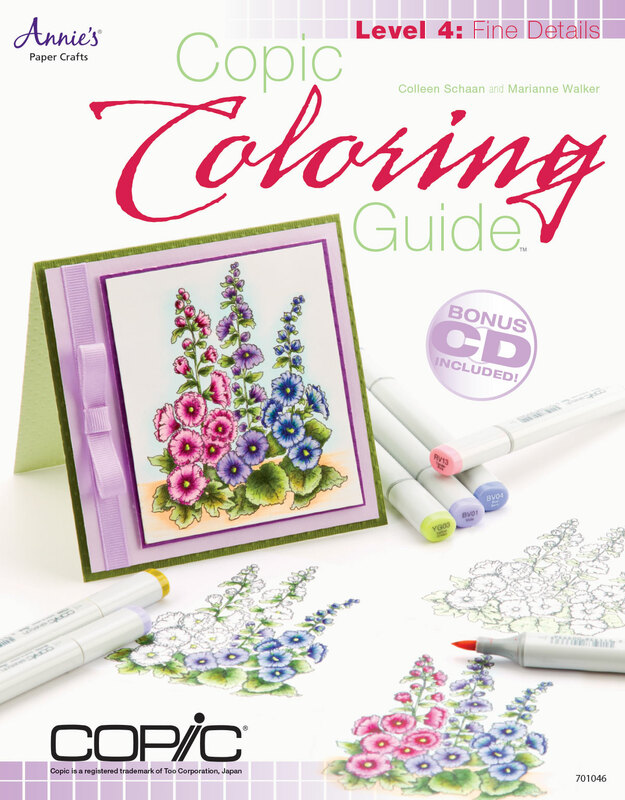 The 64-page book is the latest in the Coloring Guide series, offering information and educational material for crafters of all skill levels. From light source to shading and shadows, to mixing mediums and tackling detailed images, this book shows how to take your coloring up one notch further… by focusing on the fine details. I know that I was challenged coloring some of the tutorial images, but these simple to follow directions will make the process easy for you. I know you will love it! You can print each tutorial on your own paper and work along with the book, using the included CD of images. I have a really neat card included in the book. This is one of my all-time favorite images I have ever drawn for papercrafting. But, it can be tricky to color. Lucky for you, to color it I used a lot of techniques that are discussed in the book. Little things that will make your image jump! The color scheme on this card is so simple and vibrant...I love it! I like simple, bold designs. Today, each contributing designer is hopping along to give you a peak at their favorite project from the book - and a chance to WIN your own autographed copy! To help kick off the celebration of the new book... each designer on the hop is giving away an autographed copy of the book...signed not only by Colleen and myself, but by the individual designer too (I guess if you win my copy, it will only be signed by Colleen and myself). Please comment on this post for your chance to win a copy for yourself! Commenting will be closed midnight on Sunday, June 30th. Check each individual's blog to find out winners. Please Note: winners on my blog are limited to North America, sorry! Once you comment on my post, wander over to these other fine blogs for more chances to win. Good luck and happy hopping! Can't wait for your copy? Copic Coloring Guide Level 4: Fine Details is now available at many stamping and scrapbooking stores. Visit your local store today and ask about availability. 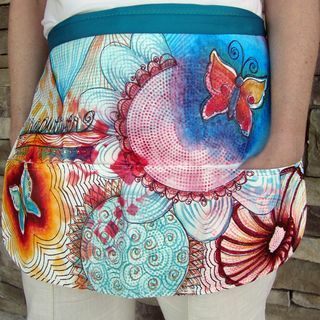 It is also sold through the Annie’s catalog, accessible online at Annie's. Commenting is now closed. Thank you to everyone who participated! I am constantly using Copic markers on just about anything I can find. Many times I simply take for granted that people might want to see what I am working on, since frequently it seems so simple. Today I was coloring some little ribbon flowers and I remembered that I should post something! Here are the dainty ribbon flowers I was making. I had a pack of white Offray ribbon flowers that I needed to color and make into little centerpieces. I colored the flowers with RV21 and V04 markers. I then colored some bits of white grosgrain ribbon with a YG11 marker. I cut a little circle of cardstock just big enough to glue three flowers to, and stuck the flowers on using the new Clear Gel Glue by X-press It that we sell. This bottle is awesome, by the way! It has a lot of glue in it and it holds all sorts of things. I let it dry really well, then I added the green "leaves" of folded ribbon to the back of the circle. Now my little flower centerpieces are ready for my project! It's been a while since I updated my blog with all the great classes we have in the next few months. You can register from our website for any of these upcoming classes. We have a totally NEW workshop, coming up in August. This is part of our new Special Projects Workshop Series. Crafters get a chance to make finished projects using Copic products. For the first workshop, there are two classes, you can choose to take one or both. Each is a half-day, and super exciting. Talented instructor Michelle Houghton is joining us to share her love of mixing mediums and will be teaching Copic Doodle Bead Jewelry Set and Copic Mixed Media Apron. Both classes are completely hands-on and attendees leave with completed projects! Special Project classes will range in location, duration and price and will typically be limited-location/time only offerings, so sign up soon! 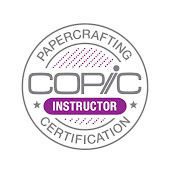 You can find out full class details and apply HERE on the Copic education page. Meanwhile, you can register now for summer Certification classes. We have many locations in August, so if you've been waiting to take one of our classes, wait no longer. Popular locations fill quickly, so sign up now on our website! 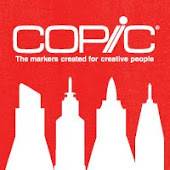 Enter today on the Copic blog to win a FREE ABS-1 and 5 markers of your choice!! Go to the blog and enter today! One entry per person (full contest details can be found on the entry form). Contest ends July 14th. For the next few weeks, I will be teaching a few Tracing Memories classes at a local senior center. 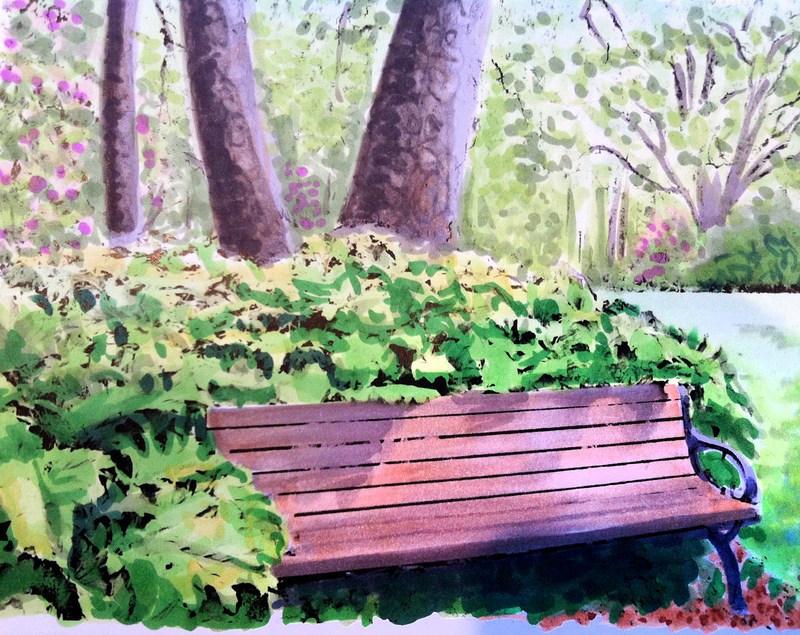 Today is the first class, and we will start by coloring this scene of a park bench from a beautiful garden here in Eugene. I'll try to post some tutorials over the next few weeks. Meanwhile, have fun coloring! I just got back from the first class with this group, and we had a wonderful time! No one in the class had ever touched a Copic marker before. Many did not consider themselves artistic. What I loved is that the staff at the senior center had as much fun coloring as the residents did! Here is a photo of a beautiful picture made by one of the ladies this morning. We loved seeing how excited she was about her artwork. She did not think her work was very good, but as she kept working on it, it kept looking better and better. She left very happy! Everyone was excited to come back for their next session. I am so excited!! 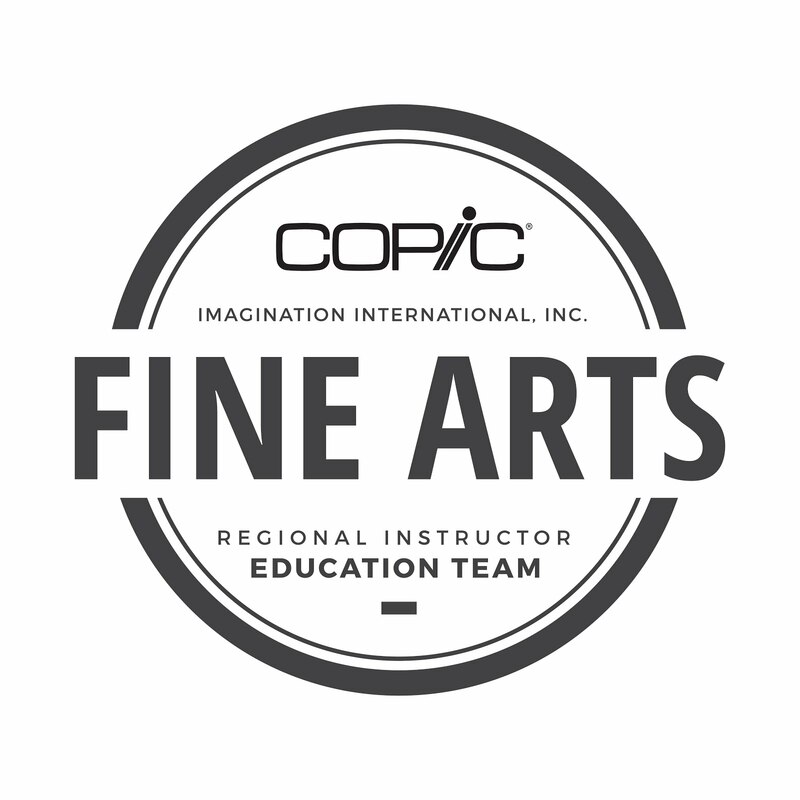 For the last few years, we here at Imagination International - Copic have been brainstorming, researching, and working on ways to bring you all our awesome ideas as new classes. But it can be tricky teaching live classes, and traveling around means we miss so many people. Now, with CreativeLadder.com, you can find a class that fits into YOUR schedule, WHEREVER you live (that's right! Anyone can register from anywhere around the world!). There will be some Copic classes, but there will also be many other creative classes that expose you to different techniques, mediums, and styles. Classes go live in Mid-July. 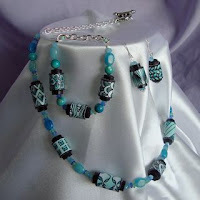 New classes will be added as we go, so keep checking back for more offerings. Stop by today and sign up for the newsletter, so you will be the first to know about all the happenings. Visit the site today to meet some of the awesome teachers, find out what great classes are being offered, and get ready to climb your own Creative Ladder! When the truth comes out, you'll be happy you stepped onto the Creative Ladder.